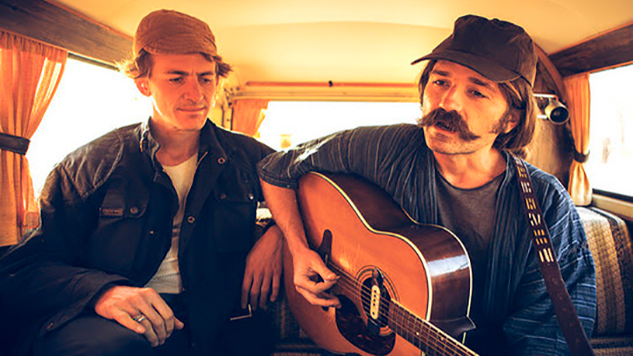 Big Thief guitarist and solo artist Buck Meek has announced a run of 2019 solo tour dates with his Keeled Scales label-mate Twain. The tour is in support of Meek’s self-titled debut album, out now through Keeled Scales. After his run of dates with Twain, Meek will shift to supporting Jeff Tweedy on his solo tour for WARM. Twain will continue on tour as well, joining Rubblebucket on their national tour. Revisit both Meek’s and Twain’s Paste Studio sessions below, and scroll further for a full list of tour dates for both acts.